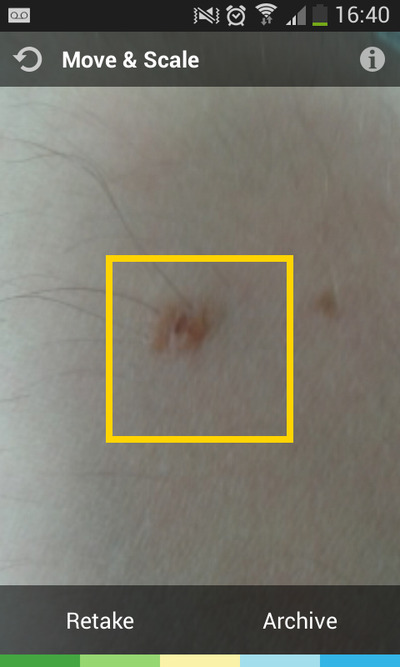 SkinVisionSkinVision can detect symptoms that are generally associated with risky moles. Treating melanoma in the UK costs more than £100 million every year, but the skin cancer can be treated easily and at less cost if detected in advance. 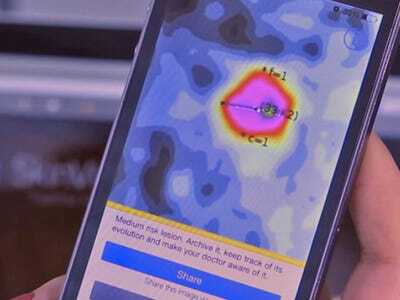 An app developed by a team from Romania’s University of Bucharest, called SkinVision, provides a new weapon against the disease, and is capable of detecting melanoma with an accuracy of 73% with just a picture. The app is not a replacement for a dermatologist, but should raise awareness about the risks of melanoma, which killed an estimated 2,000 people died in the UK in 2012, according to figures from the country’s Cancer Research center. SkinVision is based on a technology called “fractal geometry” — a branch of mathematics that can be used to simulate the natural growth of tissue. The SkinVision team used it to develop an algorithm that analyses tissue growth using a picture of a mole that is uploaded to your smartphone. The algorithm can detect symptoms that are generally associated with risky moles. “The skin is made up by cells that have replicated over and over again by following a rule,” SkinVision co-founder Mircea Popa told Business Insider UK. “That leads to patterns that are measurable in a mathematical way.” Malignant cells are diverted cells and they replicate in a different way so the patterns get mixed up when you look at both the skin and the mole. Shape and colour are the both dependent on these patterns, and those are the characteristics the app targets. 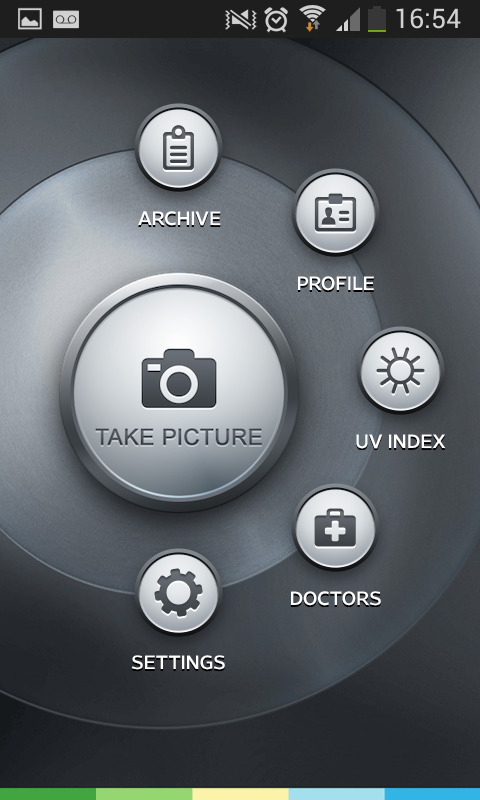 In 2012, the SkinVision won a startup award from Dutch investment firm Personal Health Solutions. While researchers, led by Polytechnic of Bucharest professor Andreea Udrea, continued to work on algorithm in Romania, the enterprise arm of the company relocated to Amsterdam. 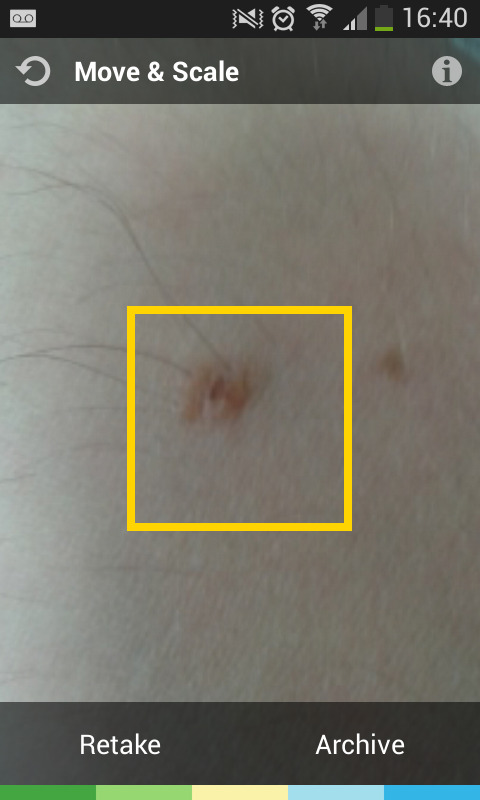 In June, a panel of lecturers from the University of Munich in Germany prasied the app, calling it “a promising tool in the pre-evaluation of moles.” They found that out of all melanoma cases the app had been used on, 73 out of 100 were correctly detected. We tried the app using the Google Android version. There is also an app available for the iPhone. It costs $US4.99. Another feature analyses the UV exposure in your area. 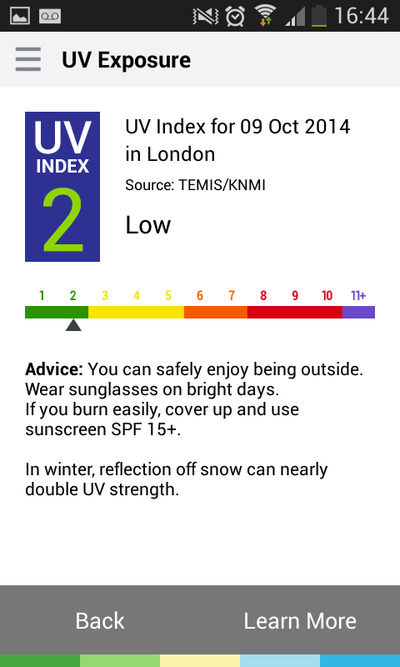 It tells you what the risks are and what you should to protect yourself, like wearing sunglasses or putting on SPF. 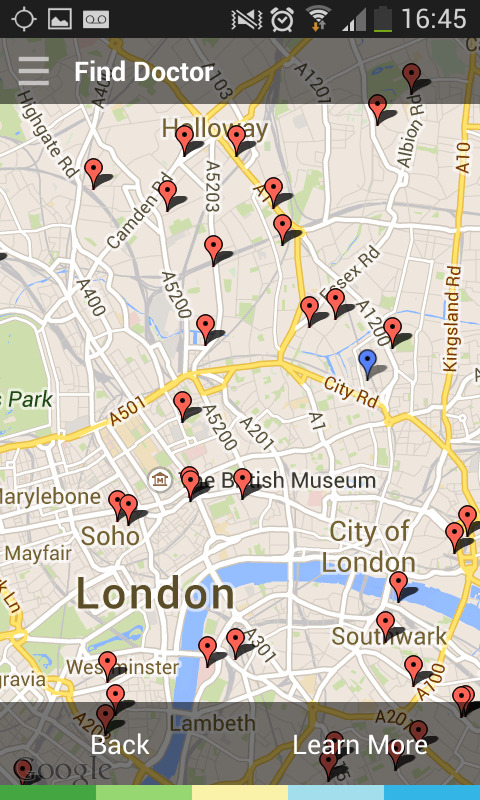 SkinVisionIt is not very risky here in London. Since the apps were first launched in 2012, around 100,000 people have already downloaded the app, creating a database of 175,000 pictures of moles. This information will be used to improve the app even further.